Multiple Errors flashing while trying to use any of the core features. EDIT: Seems fixed now, thanks. 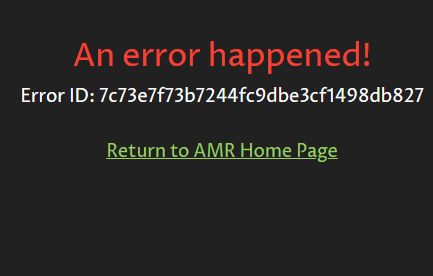 Sorry about that – looks like it was a temporary connection issue to one of our databases, seems to be resolved but we’ll keep monitoring it.